When you really crave a slice of pizza, there is virtually no other satisfaction for this craving other than indulging in a cheesy and delicious slice of goodness. While you could always go and hit up your local burger joint for satiation, it is unlikely that this will comprehensively satisfy your craving. 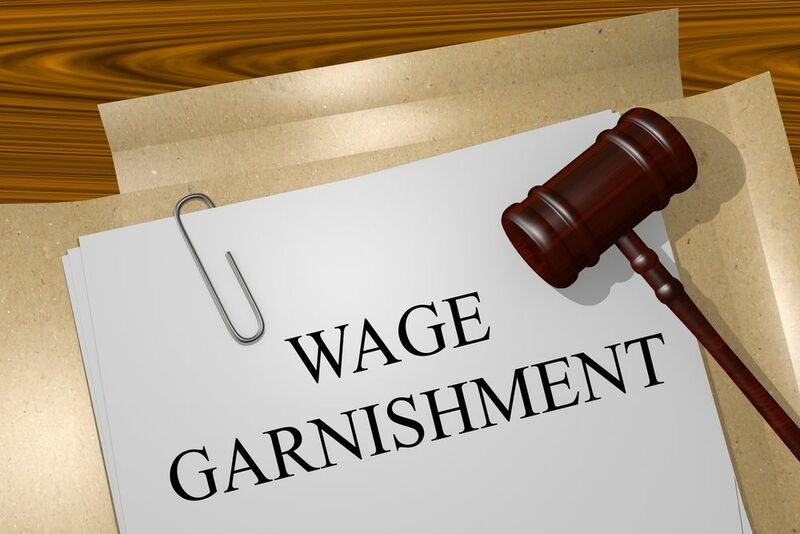 You can apply this same tenet when you require the services that a private process server in Coral Gables can provide. Selecting a civil servant like an officer of the court or a local sheriff for your process serving needs is just like picking a burger and fries over the pizza in this scenario. It just isn’t the best route. Law enforcement officials did not choose their career path to deliver legal documentation. This, as well as the fact that many sheriffs and their deputies divide their time between a wide variety of public services all but ensures that service of process is often the furthest thing from their mind. As a result of this, they may not take the necessary care and diligence you require when serving sensitive legal documentation. 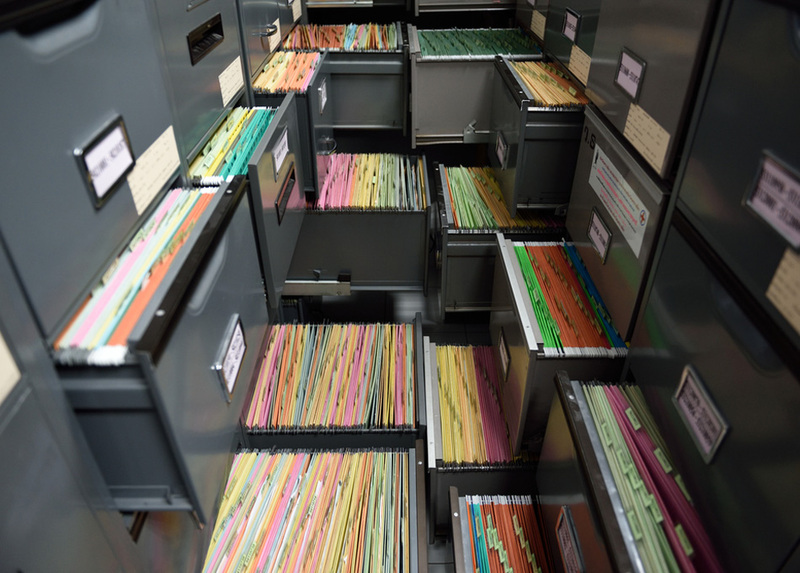 A private process server in Coral Gables is motivated by the main objective to place your legal documents in the hands of their targeted individual. This is what process servers do by trade while wielding more experience than a civil servant. Essentially, a process server will take the necessary care to get the job done optimally. In these situations, Lightning Legal Couriers & Process Servers may represent the ideal solution for your needs. A private process server in Coral Gables will likely provide several benefits over utilizing other resources such as the sheriff’s office, or a marshal for serving process. A number of lawyers and paralegals often enlist professional process servers due to their swift and efficient provisions. Process servers often attempt their first delivery within a day or two of receiving the documentation. Contrarily, sheriffs and their deputies often take much longer due to the wide berth of duties they possess. These duties include but aren’t limited to defending the public against crime, as well as handling warrants and prisoner transport. Swift service is vital to most legal actions due to the court system requiring a process of service within a limited time window. Sheriff’s offices must maintain a wide focus concerning the laws in relation to criminal and civil concerns. A private process server in Coral Gables is afforded the ability to maintain a focus on the laws related to providing the most effective service they can. For this reason, most process servers remain well-versed and uniquely positioned to hone their craft while providing process service. 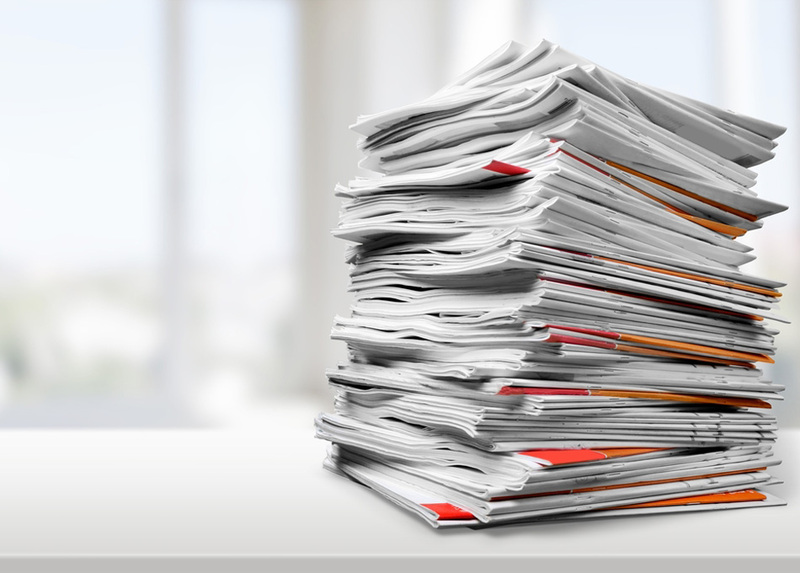 This is the most efficient way to ensure documentation is delivered effectively and avoid process violations. Providing service of process is a minute part on the whole of a court officer’s or local civil servant’s career. If they cannot perform document delivery courteously or in an otherwise respectful manner, this will likely affect their position very little. However, a private process server in Coral Gables relies on maintaining working relationships within the legal field. Customers can go elsewhere if they are not satisfied with the service of a particular process serving provider. 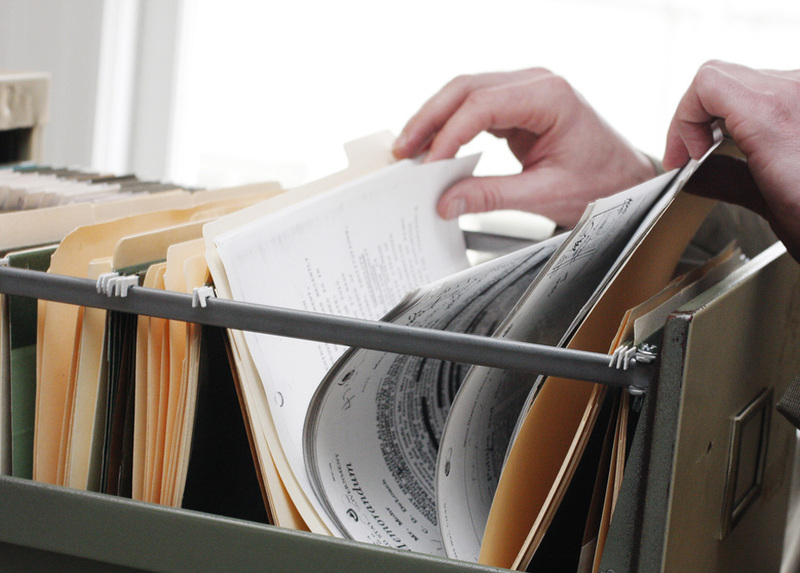 For this reason, a process server is generally the better option concerning the efficient handling of legal documentation. 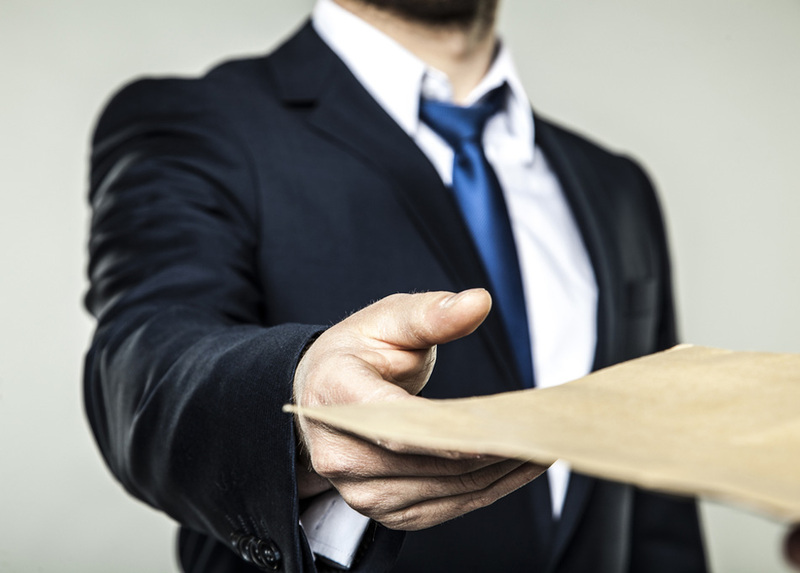 Process servers additionally remain committed to serving a defendant. If a defendant would prefer to remain anonymous, the server must often engage in a number of methods in an attempt to track them down. This includes skip tracing, as well as numerous attempts to accomplish service of process. Not every process serving company is created equally. Like in our aforementioned pizza and burger analogy, as well as essentially any business, you can see a difference in quality, effectiveness, and ultimately, satisfaction. 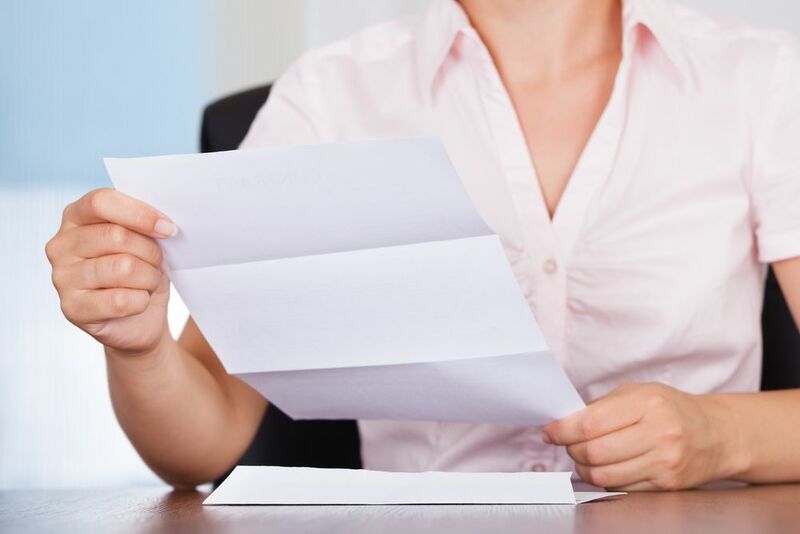 When you need legal documents delivered safely, speedily, and with efficiency, a private process server in Coral Gables is the optimal solution for your needs. This individual or company will serve as an advocate for your interests as they accomplish your tasks in a professional and courteous manner. A process server can additionally act as a legal courier as well, filing documentation with the courts, between firms, or delivering them basically wherever you need them to go. By enlisting the services of a qualified and experienced process server, you gain a significant asset that will benefit your case. 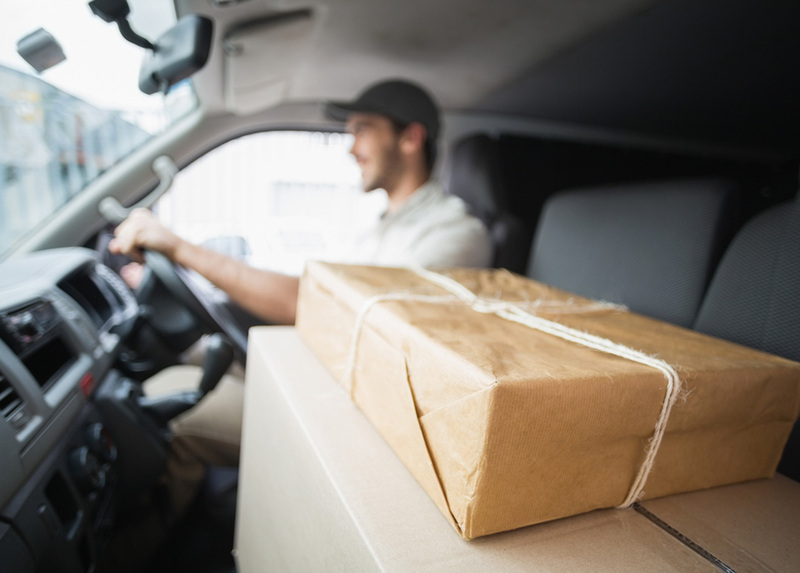 When documentation doesn’t reach its intended destination in time, or a targeted individual that is involved in a legal action does not want to and cannot be found, this can result in a legal action experiencing substantial roadblocks and pitfalls. In some instances, a judge may even dismiss a case entirely when service of process is not completed properly. For this reason, it is absolutely crucial that you seek out the ideal services for any legal situation. Although our team is based in the South Florida area, we can extend our preeminent commitment to our clients as well as our lightning-fast service on a national level when our clients need. For more information on a private process server in Coral Gables, contact the dedicated process serving team from Lightning Legal Couriers & Process Servers today! Fantastic customer service! The experts at Lightning Legal really made me feel like I was doing business with a group of professional, dedicated individuals. I will be recommending this company to all of my colleagues.